This is where the rubber meets the road my friends! If youve been dreaming of a reel that has the look, feel and performance of a Ferrari than look no further. Capable of running 9 through 12 weight lines, and your choice of mid or large arbor spools, this reel is one versatile hombre. If you are truly serious about saltwater or spey fishing than this is your next reel. 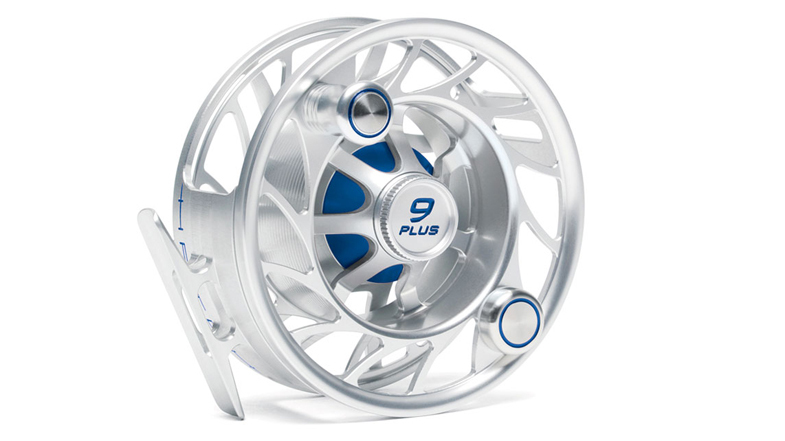 See technical specifications 9 Plus... for line- and backing recommendations and more for the reel.